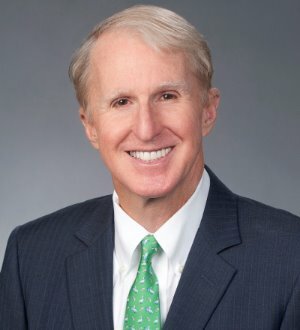 Len Martin, shareholder in the Jackson office, concentrates his practice in the areas of taxation, trusts and probate, planned giving and non-profit organizations. He is a Chartered Life Underwriter, Chartered Financial Consultant and a Certified Financial Planner. Mr. Martin also is a frequent speaker on estate planning, taxation and probate matters.